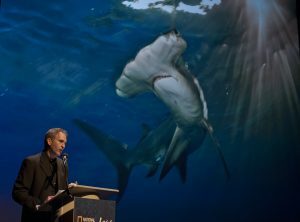 National Geographic ocean photographer Brian Skerry will present a multimedia presentation called “Ocean Soul” on Tuesday, February 19 at 7:30 p.m. at the Weis Center. A book signing with Mr. Skerry will take place after the presentation in the Weis Center Atrium. National Geographic Live in Lewisburg, PA is sponsored, in part, by John and Julianna Cooper and family. 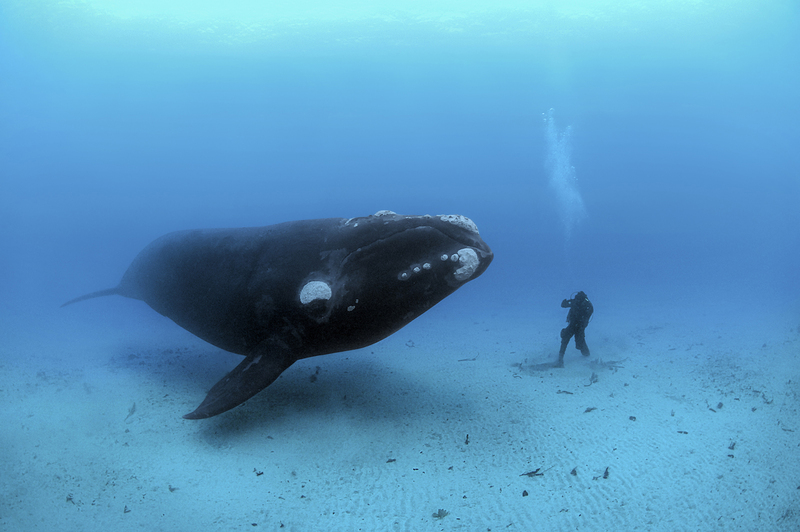 Brian Skerry is a photojournalist specializing in marine wildlife and underwater environments. Since 1998 he has been a contract photographer for National Geographic Magazine (NGM) covering a wide range of subjects and stories. In 2014 he was one of five photographers named as a National Geographic Photography Fellow. In 2015 he was named a Nikon Ambassador and in June 2017 he was awarded the title of Rolex National Geographic Explorer of the Year. Brian is an 11-time award winner in the prestigious Wildlife Photographer of the Year competition. He has also been recognized with awards from Pictures of the Year International, Nature’s Best, Communication Arts and is the only photographer to win the coveted Peter Benchley Ward for Excellence in Media. In 2010 National Geographic magazine named one of Brian’s images among their 50 Greatest Photographs of All Time and was awarded the 2016 National Geographic Photographer’s Photographer Award, an honor bestowed by his colleagues. Tickets for the engagement are $30 for adults, $24 for seniors 62+, $20 for youth 18 and under, $20 for Bucknell employees and retirees (limit 2), $10 for Bucknell students (limit 2), and $20 for non-Bucknell college students (limit 2). Tickets can be purchased online at Bucknell.edu/BoxOffice or by calling 570-577-1000.